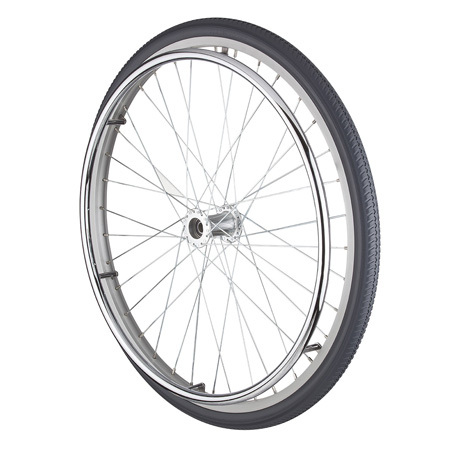 GHWeel is spoked wheels manufacturer and offer a wide variety of wheel materials. 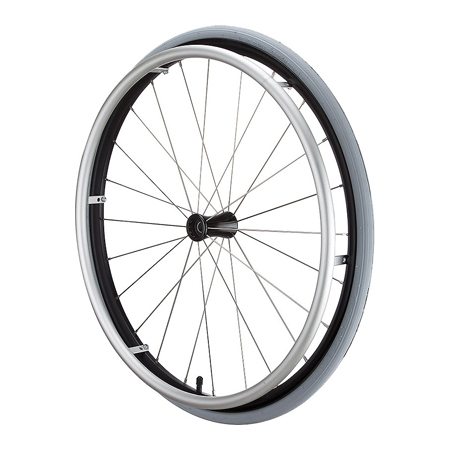 The stylish lightweight wheels are made by aluminum alloy. 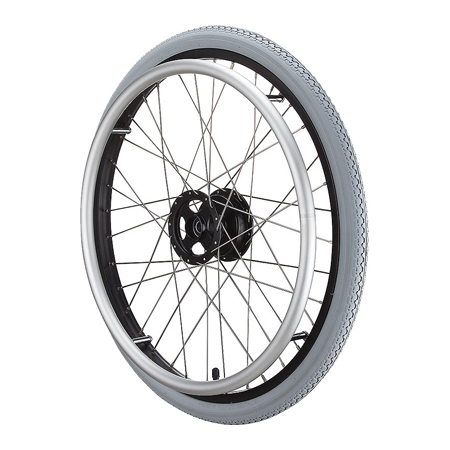 Alternatively, suitable wheels can be design to suit the exclusive needs of individual customers.